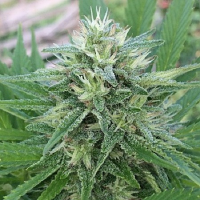 Digweed, another House of the Great Gardener creation, is a Sweet Tooth/Afghani cross, named after our 18 year-old-cat that loves to eat weed. 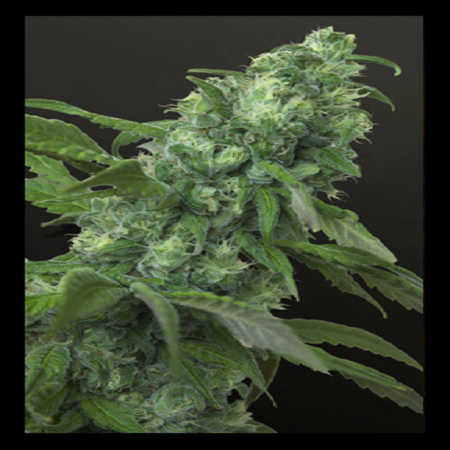 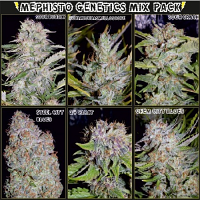 Digweed Regular Cannabis Seeds by House of the Great Gardener Seeds: Digweed, another House of the Great Gardener creation, is a Sweet Tooth/Afghani cross, named after our 18 year-old-cat that loves to eat weed. 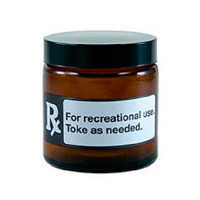 Sweet Tooth delivers pain relief and a blissful stone. 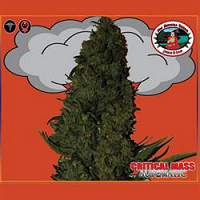 Afghani makes this a fast branching, early finisher with big, tight, perfect nugs.